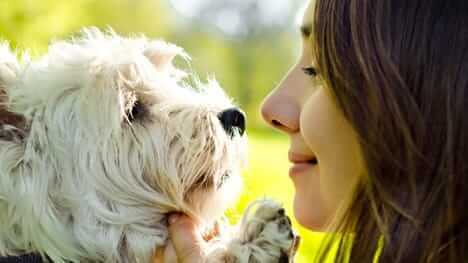 Dogs are scent-oriented creatures, with some of the most highly developed noses on the planet. Hide a few treats around the room and see how quickly they’re ferreted out. But does your dog’s schnoz have more practical applications than we realize? The answer … well, it couldn’t be plainer than the nose on your face. As we gear up to celebrate Thanksgiving and the coming winter holidays, the polar invasion is taking hold of much of the country and plunging temperatures. Just because Mother Nature is throwing around her frigid weight doesn't mean that outdoor excitement with your canine must come to an end. With a little preparation, the right equipment and a helping of common sense, you and your dog can stay active while hiking and exploring during the cold weather months. In this episode of Pet Talk, Dr. Sarah and her trusty sidekick Alma show you how to remain safe while trekking through winter wilderness areas … especially in places where hunters might be present. With loads of great tips, Pet Talk will help make your outdoor adventures an arctic blast! 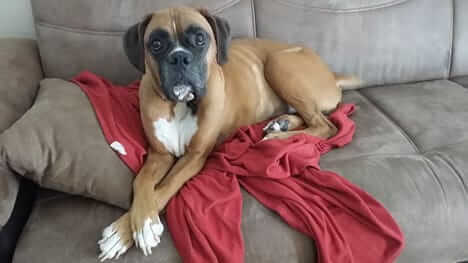 We’re pleased to bring you news of yet another financial award given by The Dr. Jane Foundation, this time to a dedicated group of Boxer rescuers in Florida.